Hi Guest, I have an update for you. Yes, #68 still flies as do #12 & #87. Hi Guest, I am unable to find a database that shows is #68 is still airworthy. Of the 20 the PAF has had only three flew during the 66th PAF anniversary two years ago. Hi there , is this aircraft still flying? am one of the trainees (OJT) of the 223rd AS NOMAD Aircraft last 2004.... well hows the status of this aircraft? is it until now prone to accident or not? No. The plane that crashed had tail # 18. Both are Nomad aircraft. 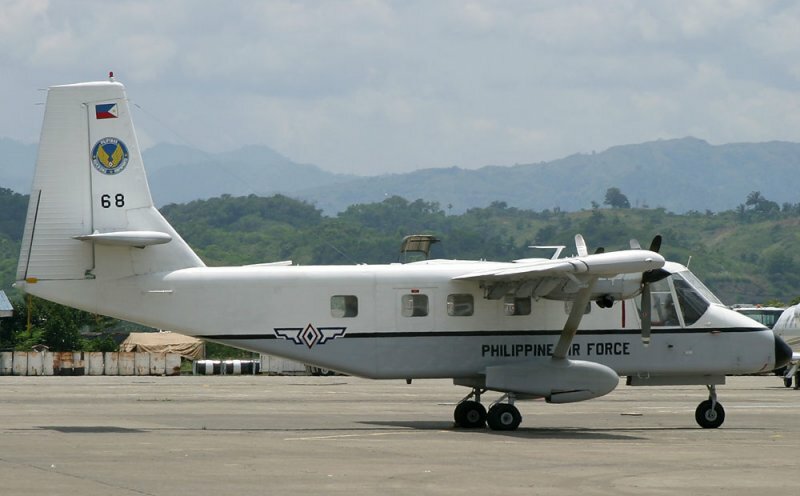 is this the plane that crashed here in cotabato city? Good day, could anyone advise me if there are still N22B Nomads being operated by the 223 Airlift Squadron? Thanks.